Our video baby monitor cameras mean that you can not only keep an ear out for your baby crying but can see your baby too and make sure they are OK, no matter where you are in the house. A hand held display with built in LCD allows you to view your baby live. 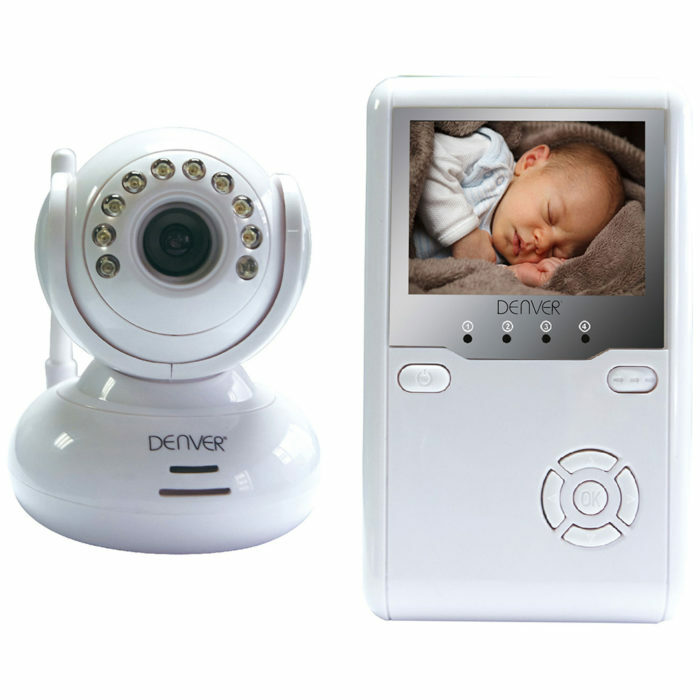 A video baby monitor are many peoples preference rather than simply an audio device.